In the past, Majalengka was named Maja. It is in the south of West Java, it has lowland in the the north, hills in the central and mountains in the south. 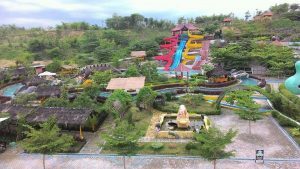 This place has many hills and mountains, so it is not worry if Majalengka has many waterfalls, lakes and another water attractions. See also things to do in West Java. Welcome to Majalengka! It’s a small beautiful city you will love. 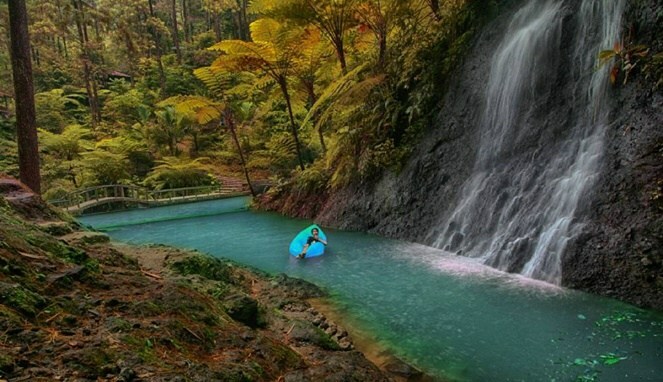 It’s far from the crowd and there are many things to do in Majalengka, West Java Indonesia. It is 15 kilometers from town square. 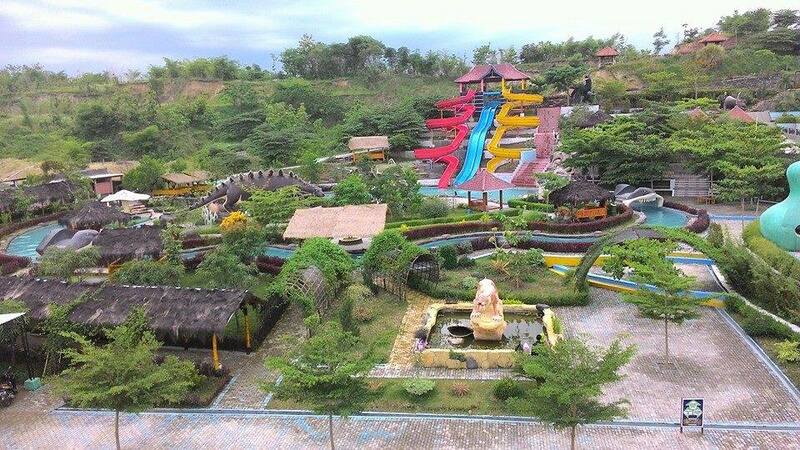 Jembar Water park is a playground for kids and adult. Many people spend their free time to go there. It has Dinosaur concept, if you want to enter this place, you have to pay the entrance ticket Rp. 20,000. With that price, of course, you and your family will enjoy this attraction. You may also read things to do in Karawang. This attraction is enough unique and different with another attractions because it is located in the hidden place. 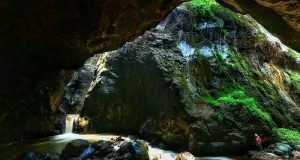 It is famous as the Green Canyon of Majalengka, this cave is not far from Curug Maja. To reach this place, tourists should through a footpath where there is a chasm in the right and left side. Even though, that chasm adds the beautify of cave and make this adventure more interesting. Inside the cave, you will see a small lake that was built from water flowing to the cave. Cool situation can be reached from this cave, it is very delight although cave is a mistic place. You may also read things to do in Sukabumi. 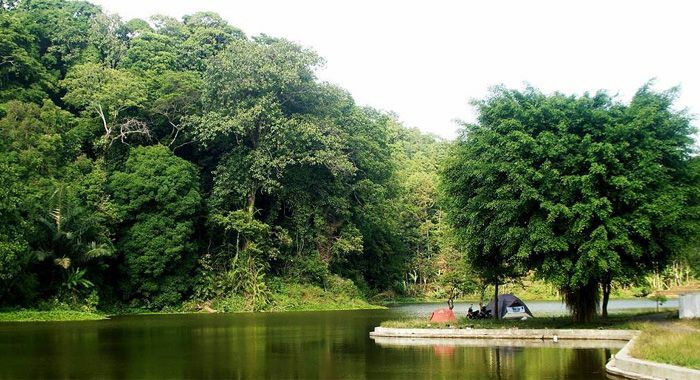 This small lake is in the border of Jerukleueut, Padaherang and Lengkongkulon, It is so beautiful. This place is very suitable for visitors who love the object of nature photos. As its name, Herang Lake means “a crystal clear lake”, visitors can see fish and the bottom of lake directly. There are many interesting activities in there such as playing water, rent a water pedicab and swimming in the lake. For visitirs who were hungry, they can eat in the restaurant around this lake. 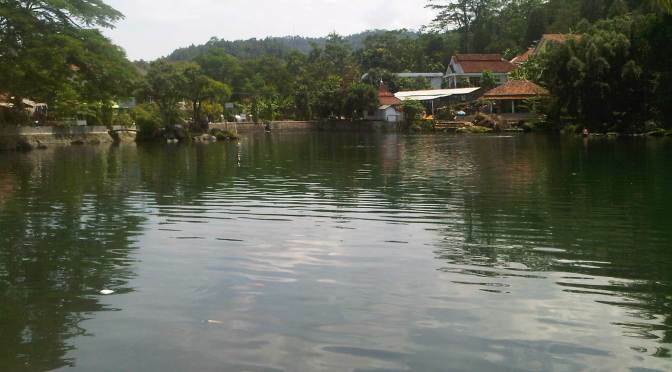 You may also read things to do in Garut. There are many things to do in Majalengka, West Java Indonesia. Cikuda Lake, it is in Padaherang, Singdangwangi. Cikuda lake has wide around two hectares and it is rounded natural forest around 1.5 hectares that will be growth to be adequate facilities. Visitors can play water, rent a boat, relax and enjoy fresh situation. You can go there with your family and friends who want to enjoy this beautify. You may also read things to do in Sukabumi. 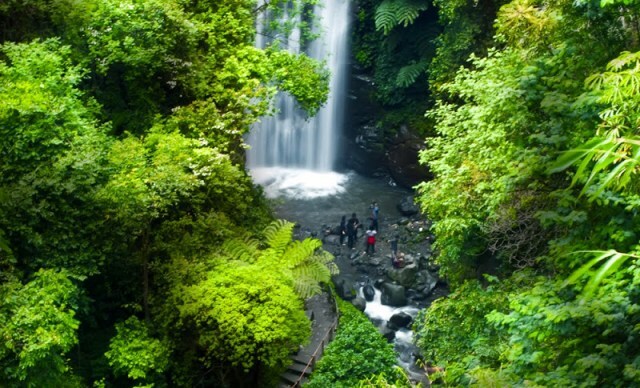 The waterfall which was called Curug Muara Jaya has 73 meters height . It has to be an obligate attraction for you when you come to Majalengka. 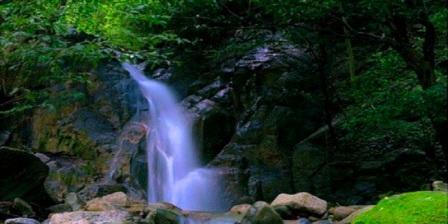 There is inn in this waterfall area, so visitors can stay for a long time to enjoy the beautify of this waterfall. 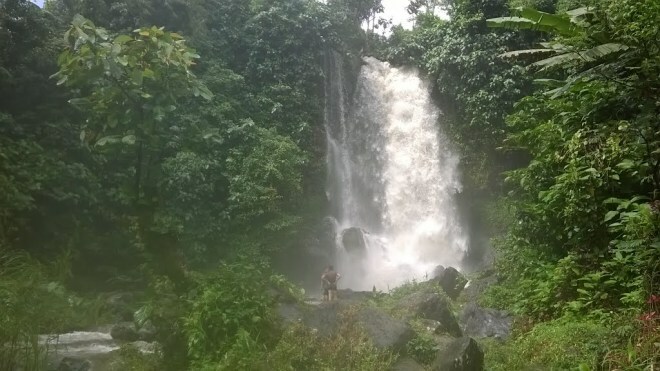 Muara Jaya waterfall is in Apuy, Argamukti. You can use a public transportation to get there from the terminal nearby. Also, it won’t cost you much to reach there then you can enjoy many there are many things to do in Majalengka, West Java Indonesia. This waterfall is not far away from Muara Jaya waterfall. It is in Argalingga, it has a beautiful view. The shade trees which grew in the right and left side of waterfall, are the main attractiveness from this waterfall. Majalengka is the right place because it has many waterfall and another attractions to make tourists refresh and go far away from routine in the city. So, come here to Majalengka to enjoy the nature. You will surely love it! It has name Curug Tonjong because it has amazing charm. 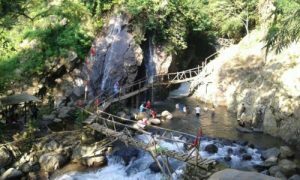 There is a bamboo bridge in Tonjong waterfall and it is a symbol from this waterfall. You can go there by public transportation or your own car. It is only 19 kilometers from town square. If you wanto enter this waterfall, you have to pay the entrance ticket, but it is paid with amazing view from this waterfall. Of course, this place is very special and it has its own uniqueness. Bantaragung and it is around 23 kilometers from town square. The uniqueness of Cipeuteuy waterfall make many visitors happy to be there. They don’t want to go because the situation of this waterfall is very comfortable, the sound of water is quiet and many more reasons. There are many things to do in Majalengka, West Java Indonesia. 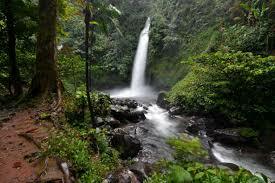 The next waterfall in Majalengka is Cibali waterfall. The interesting and beautiful destination is in Cikondang. There is no many tourist to come there, so it still has fresh climate, origin, beautiful, nature and clear. For visitor who want to go to this waterfall, do not forget to keep this waterfall clean. Waterfall attractions is never end, so you are encouraged to always keep the water clean and take care them. 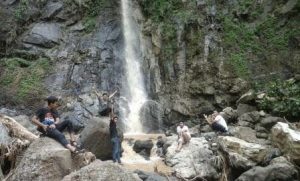 Simpong waterfall is in Cisempong, Majalengka. It is around 9 kilometers from Majalengka and it is not far from the paragliding attraction in Mount Panten. The entrance ticket is Rp. 5,000 per person and from the ticket counter, visitors have to go down the hills around 100 meters. 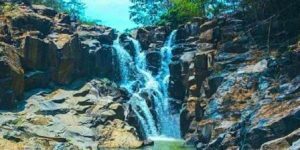 Although it is a destination for loal tourists, but visitors and foreign tourists can enjoy the beautiful of this waterfall without distractions. It will blow your mind! 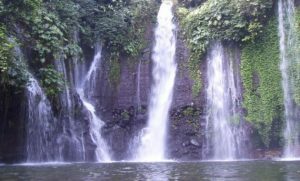 This waterfall is in Citayam, Cibodas, Majalengka. It is not high, it is only five meters. The ecosystem and nature of this waterfall is still kept. To reach this place, that is so difficult because its place is not open area. So that, tourists must ask to people around this waterfall about the location of Awul waterfall. The location of this waterfall make its situation more quiet, cool and fresh. There are many things to do in Majalengka, West Java Indonesia. Many people there called it with Curug Ibun. It is in Sukadana, Argapura, Majalengka. It is around three kilometers from town square and very easy to get there. 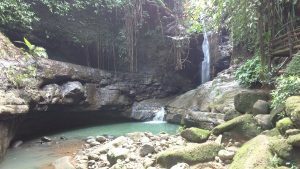 It was named Embun Pagi waterfall because a dew from water river that was took sunlight will be seen as rainbow in this waterfall. Beside you can see the waterfall, you can also enjoy the panorama of rock cliff whish flank Cilongkrang river. Cempaga Waterfall is another interesting places in Majalengka. It is in Campaga, Talaga. This waterfall has some uniqueness such as brown black rocks, the waterfall like split in two and one direction, and its height is 8 meters. If tourists want to come there, its place and access to get there is so easy. The tourists can enjoy the beautify nature of this waterfall with fresh and comfortable situation. What’s more things to do in Majalengka, West Java Indonesia.It is in Sukamenek, Bantarujeg? Its height is 12 meters and its location is rather difficult to be reached by tourists. This waterfall has its own beautify and uniqueness. This waterfall is so fresh with beautiful piece and quiet situation. But, tourists only enjoy it in dry season because the water view from the bottom of river will be not seen and it will be a dangerous place in rain season. So, watch out yourself! 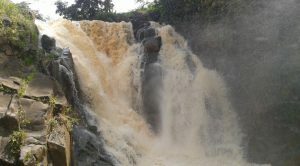 This waterfall is in Campaga, Talaga and it is around 28 kilometers from city. 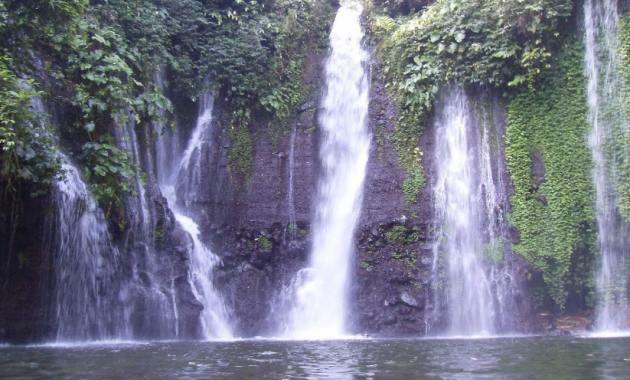 Cilutung waterfall has beautiful panorama, comfortable situation and beautiful forest. Although in dry season, this waterfall is rather turbid, but that is not less its beautify. Tourists love this place because its location is not far. The tourists can use their own car to reach this place. You may also read things to do in Bekasi. Those are some things to do in Majalengka. Hope this article help you to determine your next tourism destinations.